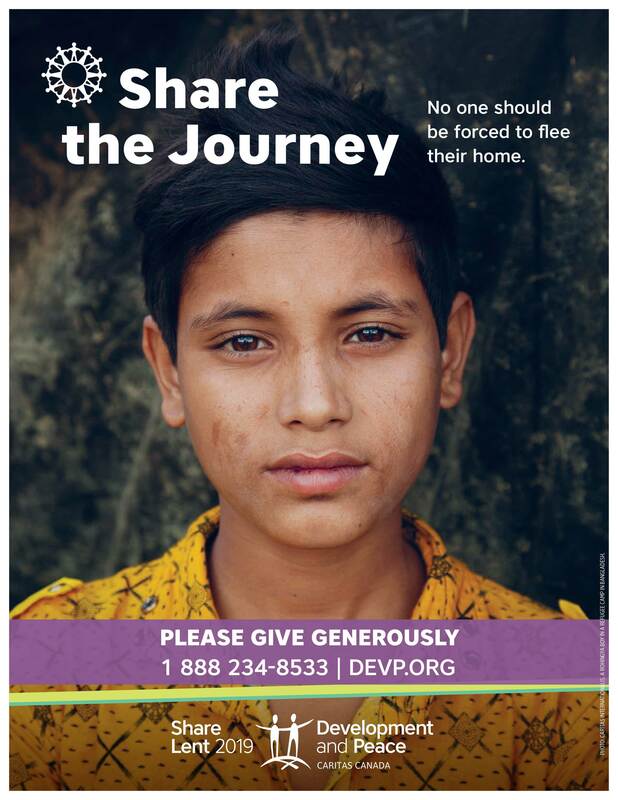 “Share the Journey,” the 2019 theme for Caritas Canada/Development and Peace, calls us to be in solidarity with the 68.5 million forced migrants throughout the world. 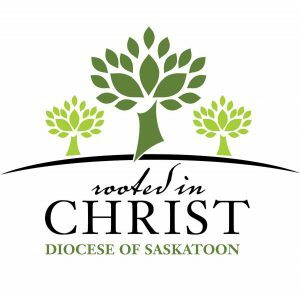 On Solidarity Sunday, April 7, Share the Journey with refugee families — the Reh family from Burma, and the Mutongolo family from the Democratic Republic of the Congo — at St. Mary’s parish, Avenue O and 20th Street W., Saskatoon. 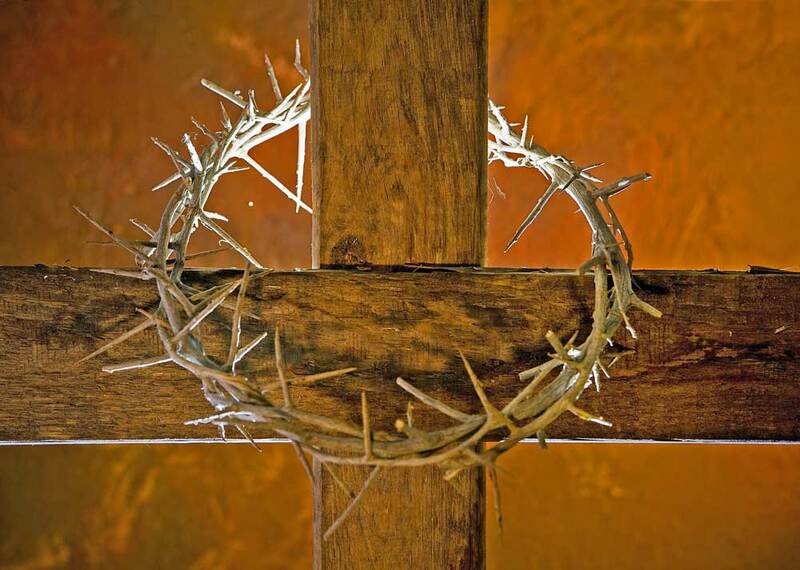 After the 11 a.m. Mass April 7, the congregation will walk together from the church to the parish hall, share in a meal of rice and beans, and hear about the families’ experiences (the circle of sharing begins at 1 p.m.). 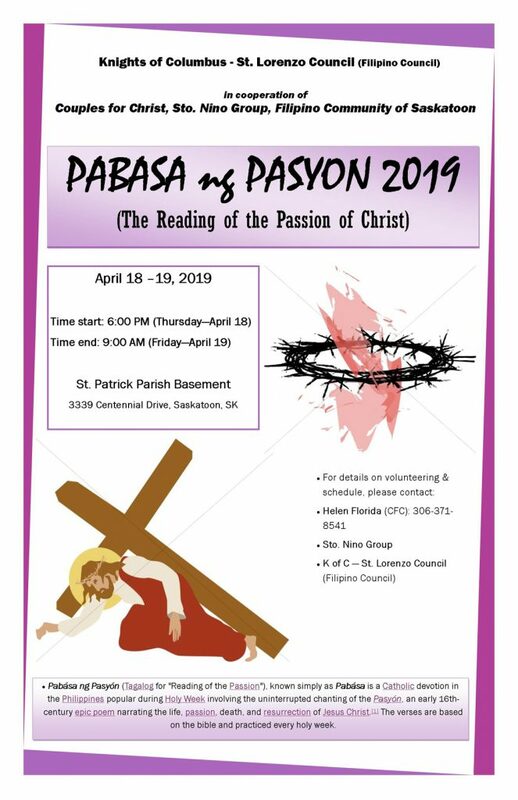 Contact (306) 244-2983 by Monday, April 1, if you plan to attend, so that enough food is prepared (there will be an opportunity to make a free will offering).